We are specialized in manufacturing and export of industrial dust extractors that are fabricated in compliance with international quality standards. Widely acknowledged for operational efficiency, our range of dust-collecting systems is used for collecting dust particles from various processes such as grinding, buffing, polishing and wood dust. 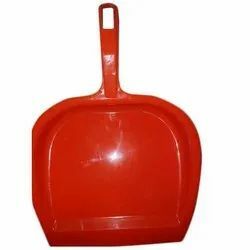 Dust pick medium with strong handle in royal colors. Colors- royal pink / green / grey / yellow. Dust pick large with strong handle in royal colours. Colours- royal pink / green / grey / yellow. Dust pick small with strong handle in royal colors.